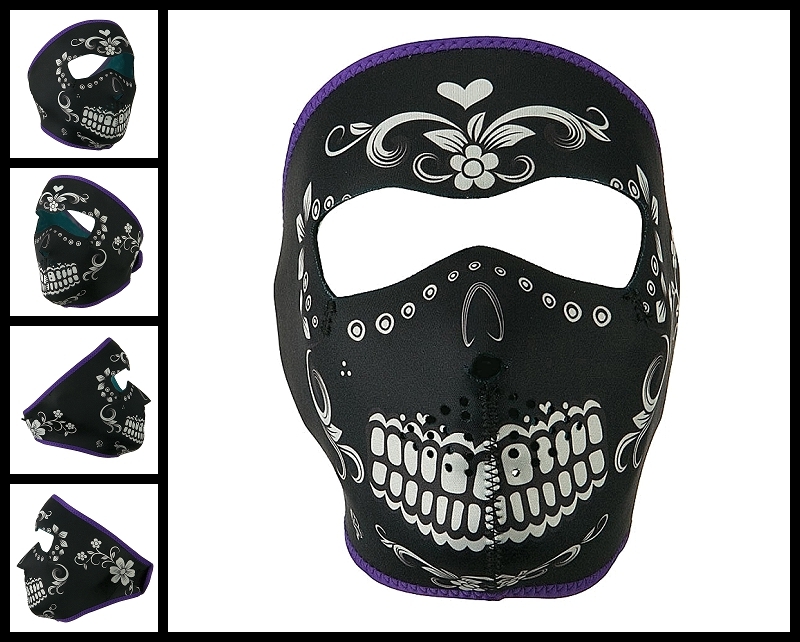 This Muerte Neoprene Biker Face Mask will be a great makeshift, half-assed solution to Halloween. When it's too late to worry about finding the perfect costume, it's time to realize that ANYTHING can be a costume. But here is the question: Is this Muerte face mask designed for women or men? We have sold it to both so we don't really have a clue.